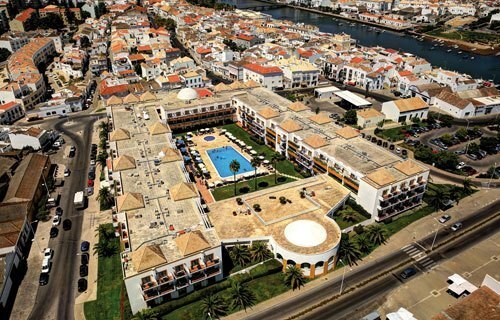 Only a few minutes walk to Tavira city centre. 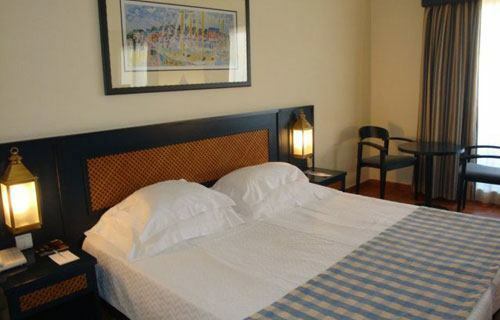 This hotel has 262 comfortable rooms including 6 junior suites. 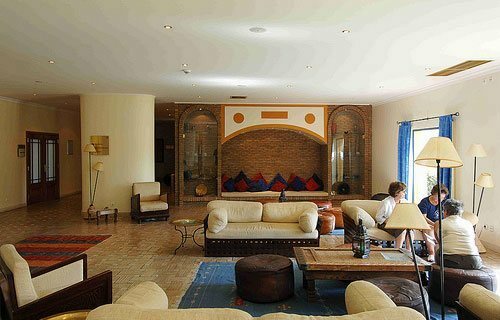 Many facilities – outdoor and indoor pool – 2 restaurants – 2 bars – Health Centre.